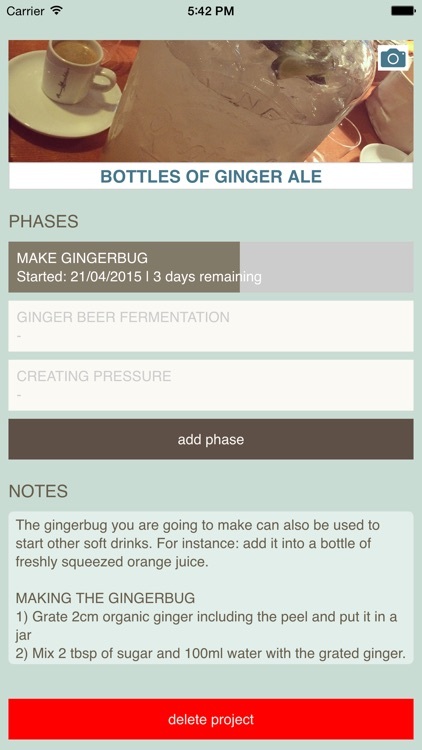 The new planning app that helps you track your fermentation projects. 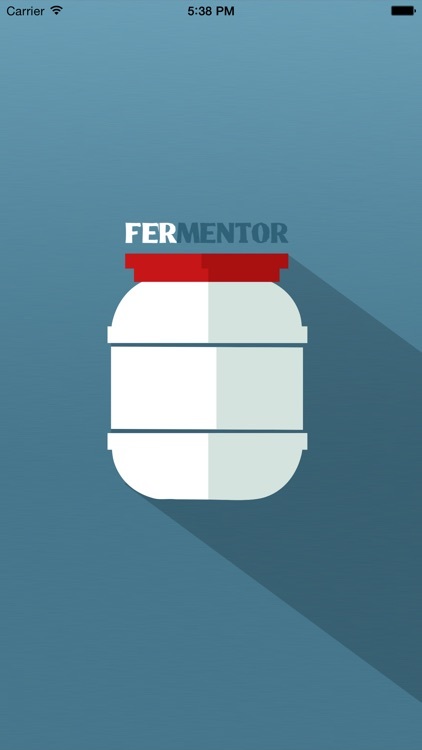 Fermentor helps you by serving you an easy to use overview that immediately tells you which fermentation project needs your attention. 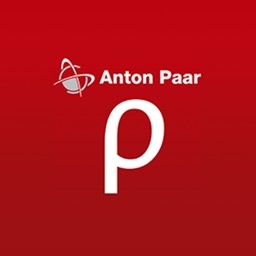 See how many days there are left till the next phase and get reminders at scheduled moments. 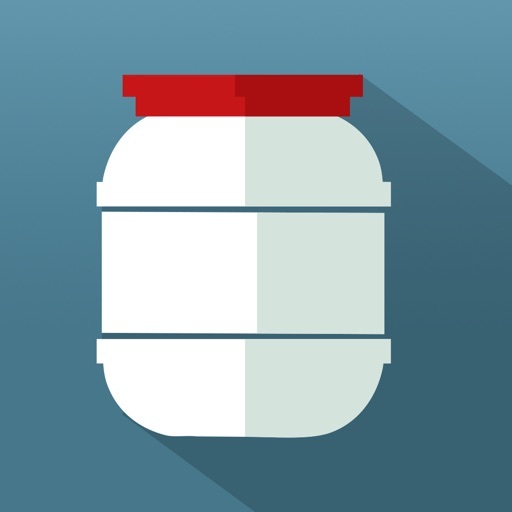 Add pictures, notes and recipes to make Fermentor your favorite fermentation tool. 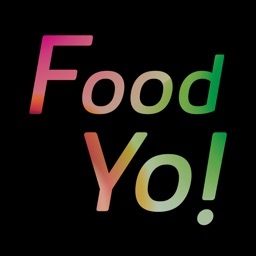 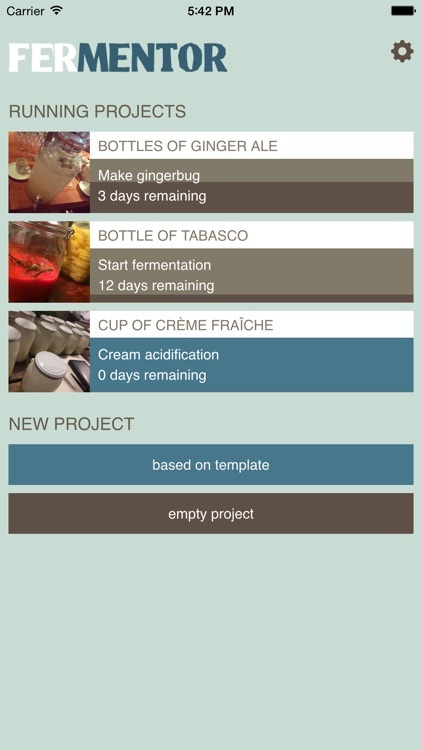 Fermentor gives you the option to create your own project or to choose from several templates including tabasco, ginger ale and crème fraîche. 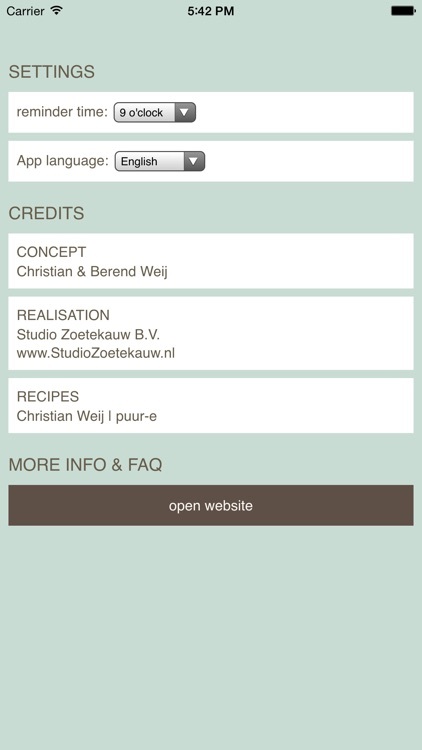 Fermentor currently supports the English and Dutch language. 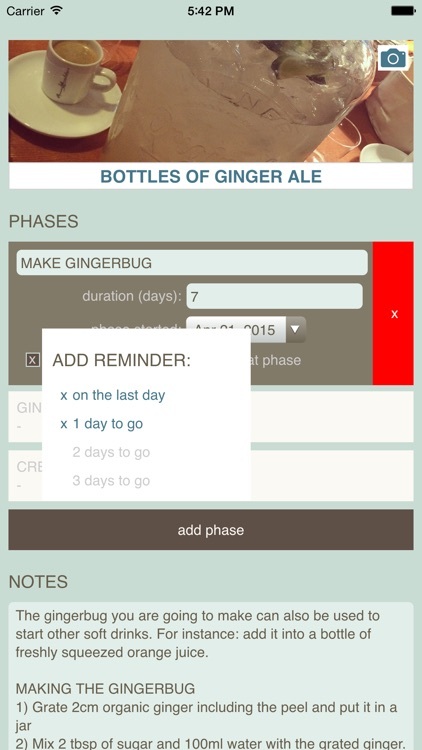 Save your fermentation projects as custom templates (including notes, phases, photo, etc.). 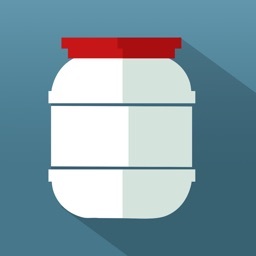 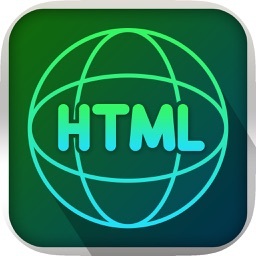 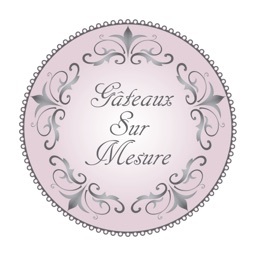 This enables you to reuse your projects.